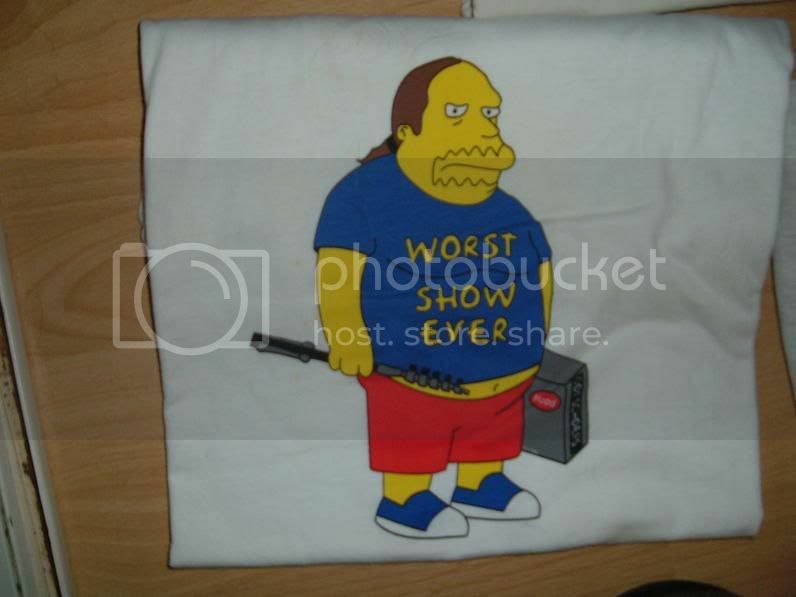 In particular looking for any Simpsons themed lot t-shirts. Not the common couple you can find on ebay. Also looking for the Mike's Song t-shirt with the different songs Mike has written in bubbles. 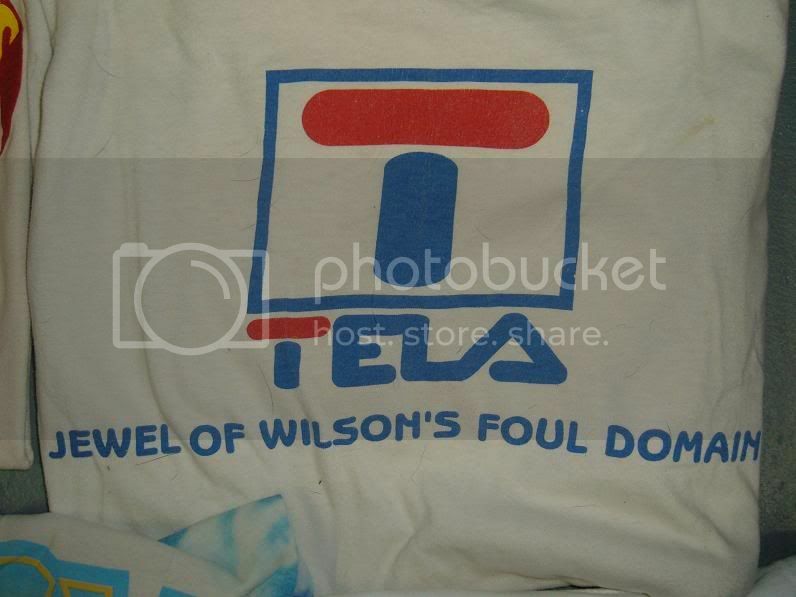 Last but not least a Tela Fila shirt. Thanks for your help!!! go to a phish show. 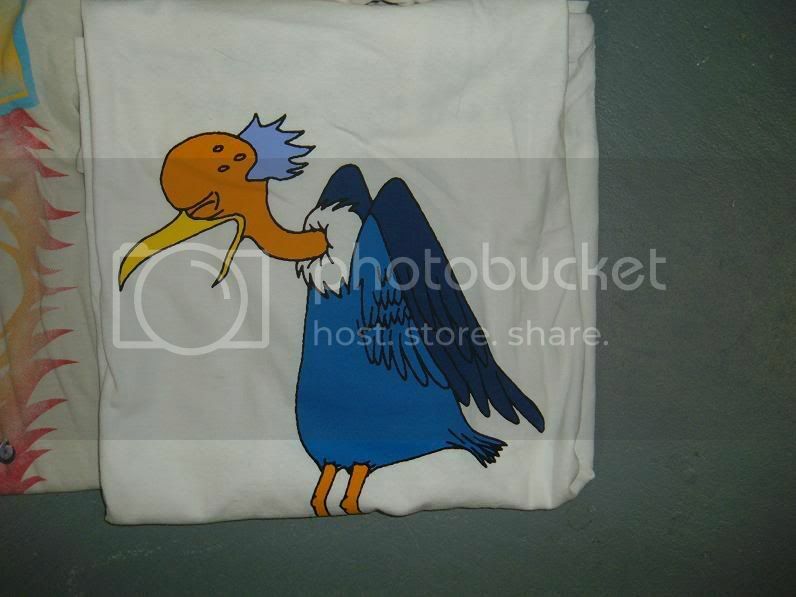 Fee wrote: In particular looking for any Simpsons themed lot t-shirts. Not the common couple you can find on ebay. 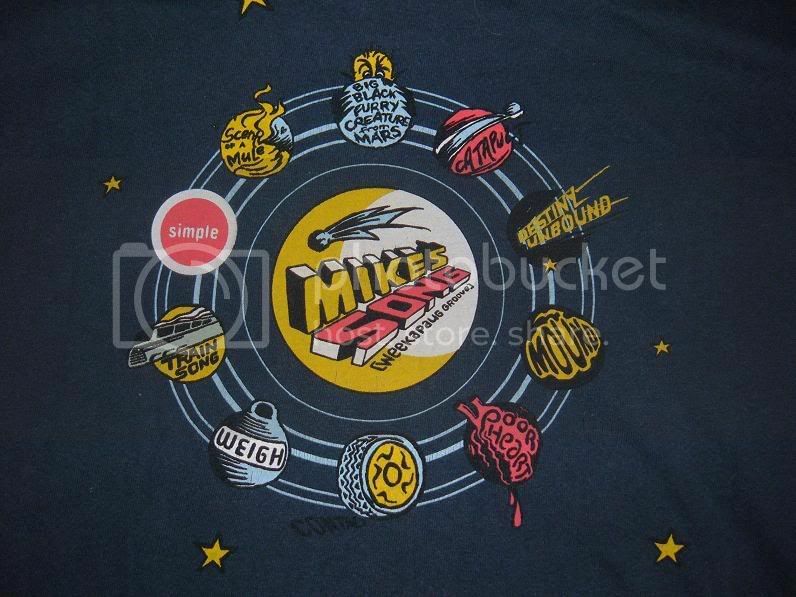 Also looking for the Mike's Song t-shirt with the different songs Mike has written in bubbles. Last but not least a Tela Fila shirt. Thanks for your help!!! These are not for sale but it looks like you'll get your chance soon! i would say just go to a show. plenty of them there........you can also sometimes find a few on Ebay. that tela shirt has lamont fur all over it!! Neck wrote: that tela shirt has lamont fur all over it!! Or are they chest hairs that rose to the surface? Yeah...B....That's what I'm talking about. 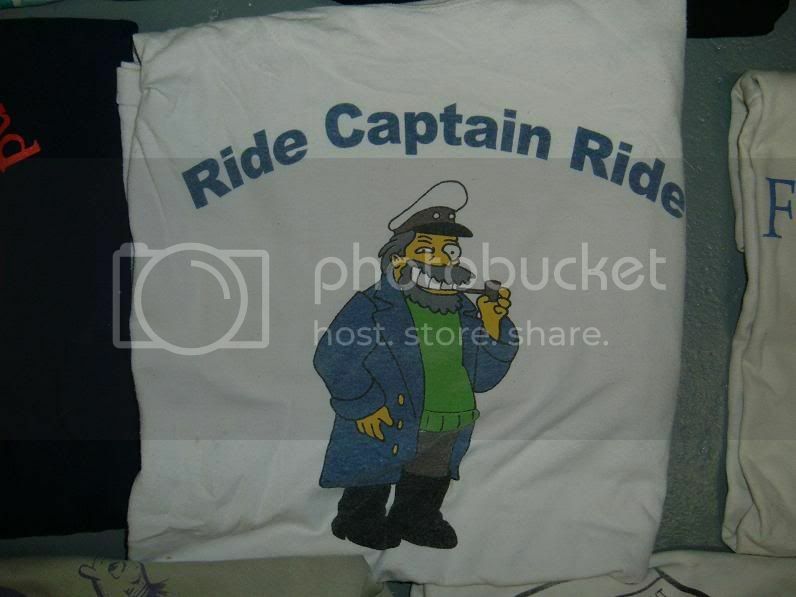 I'm looking for one of those Tube/Youtube shirts, if anyone knows where to get one. The Ubiquitous Smokey wrote: go to a phish show. That mike shirt is the bees knees! 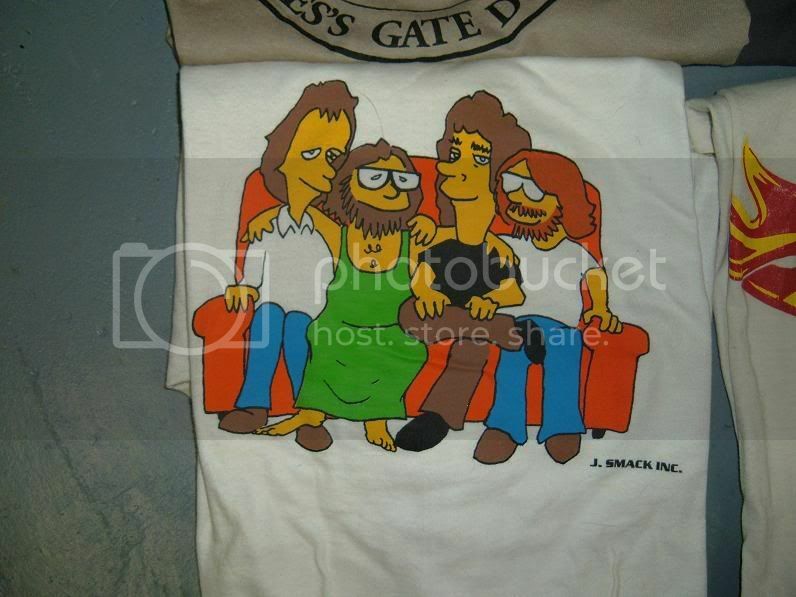 who's got my banksy reba shirt? the rat with "bag it tag it" sign. i've been searching for this all summer. Is there room for Babylon Baby on the Mike's Song shirt?